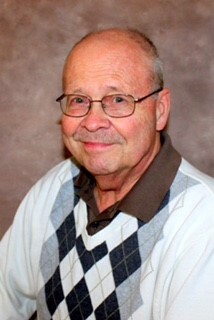 Al Christiansen started Christiansen Insurance Agency in 1969 and has lived in the Anoka area for 45 years. 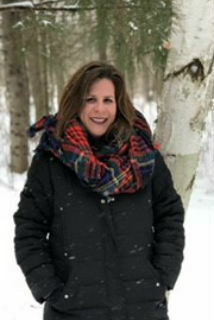 Lynn Hanson has been an Insurance Agent with Christiansen Insurance Agency since 1994. Lynn has always called the Anoka/Andover area her home. 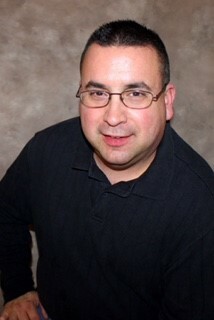 Jeff has been an Insurance Agent with Christiansen Insurance Agency since 1991.